ZO® BLEMISHBRIGHT™ Blemish Clearing Treatment is a solution made of salicylic acid, arbutin, and other ingredients, in a tube with a handy roller applicator. 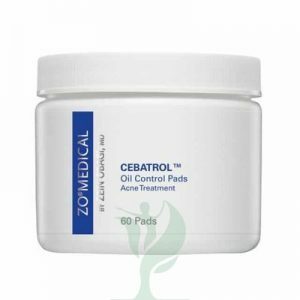 The solution forms a transdermal patch to help treat acne blemishes and reduce the appearance of hyperpigmentation. Doctors such as plastic surgeons and dermatologists recommend ZO BLEMISHBRIGHT Blemish Clearing Treatment to their patients who have acne and acne scars. 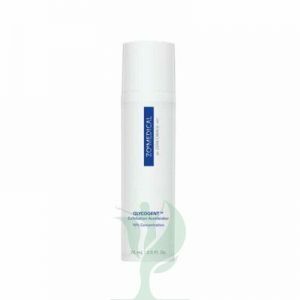 The acne treatment helps reduce the look of visible acne and the hyperpigmentation left after previous acne breakouts. ZO® BLEMISHBRIGHT™ Blemish Clearing Treatment contains salicylic acid, a popular ingredient for treating acne. The LiquiPatch™ technology instantly forms the treatment solution into an invisible transdermal patch. This patch helps keep the encapsulated salicylic acid in place so it can help clear dirt and oil from pores to treat the acne pimple. Meanwhile, the arbutin, glutathione, and soy isoflavones help to brighten skin affected by postinflammatory hyperpigmentation. Together, these ingredients help treat existing acne and the scars of previous acne. Apply ZO® BLEMISHBRIGHT™ Blemish Clearing Treatment one to three times daily, starting with one application and gradually increasing to three. 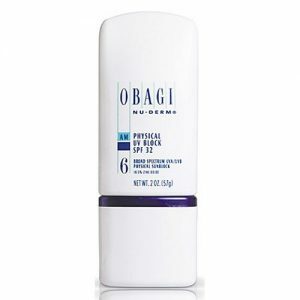 To use ZO® BLEMISHBRIGHT™ Blemish Clearing Treatment, first cleanse and dry the skin. Squeeze the tube gently, then using the roller applicator, apply a thin layer of solution to the area affected by blemishes. Allow the solution to dry completely to form a thin patch. After each use, wipe the roller balls to clean them, both to reduce bacterial growth and to reduce sticking.